"Dire was the Silver Death; and none knew the secret of its contagion or the cure. Swift as the desert wind, it came into Yoros from the devastated realm of Tasuun, overtaking the very messengers who ran by night to give warning of its nearness. Those who were smitten felt an icy, freezing cold, an instant rigor, as if the outermost gulf had breathed upon them. Their faces and bodies whitened strangely, gleaming with a wan luster, and became stiff as long-dead corpses, all in an interim of minutes. In the streets of Silpon and Siloar, and in Faraad, the capital of Yoros, the plague passed like an eery, glittering light from countenance to countenance under the golden lamps; and the victims fell where they were stricken; and the deathly brightness remained upon them." 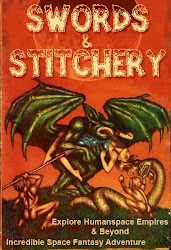 Isle of the Torturers Clark Ashton Smith. Its been a very long time since I've cracked open B1 In Search of the Unknown & I've gutted Mike Carr's classic creation over & over again. Tonight I wanted to do another shadow of the Caverns of Quasqueton. Some of this material in tonight's blog entry is a twisting of this entry that I did back in 2017. 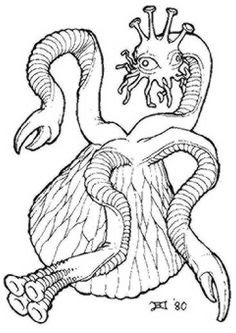 This entire adventure campaign element is going to hinge on combining HPL The Shadow Out of Time with Isle of the Torturers Clark Ashton Smith. 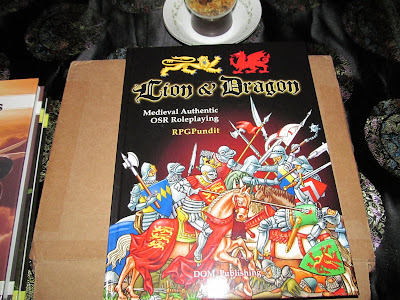 This marriage is then going to use certain old school sources with OSR published materials to create a pulpastic whole. The idea here is that someplace in the central highlands of Bohemia overnight with the rising sun a ruined castle that hasn't been seen in centuries has appeared! Several locals have reported seeing what officials might think is an optical illusion or perhaps to the better informed a window into the past. The thing isn't really in the local space time just yet. There hasn't been a lot of hoopla over the appearance of yet another ruined castle in Prague. The event hasn't made the papers really but as a curiosity on some back page that only some adventurers would be of interest. The legend is a local affair & dates all the way back to Arthurian times. "Many years ago two wealthy adventurers, Roghan the Fearless and Zelligar the Unknown, built a hidden complex known as the Caverns of Quasqueton. From this base, they conducted their affairs away from the prying eyes of civilization. While of questionable ethical standing, the two drove back a barbarian invasion and gained the support of locals. Eventually, they gathered their own army and went on an expedition against said enemies, where they met their demise." So why are the tales of the Roghan the Fearless and Zelligar the Unknown important to the people of Bohemia? Because these adventurers were closely tied into the legends surrounding "The Crown of Saint Wenceslas". This is closely tied into the myths & legends of the book "The Arthur of the Germans: The Arthurian Legend in Medieval German"
This mythological tradition is given weight in the chapter;"King Arthur and his Round Table in the Culture of Medieval Bohemia and in Medieval Czech Literature"
The royal Bohemian crown jewels have some particular seasonal & time constraint conditions that have been ritualistically placed upon them. These are attached to the royal mythology & legends that surround them. "Unlike many other European royal treasures, the St. Wenceslas Crown is not displayed publicly, and only a replica is shown. Along with the other Bohemian crown jewels, it is kept in a chamber within St. Vitus Cathedral accessible by a door in the St. Wenceslas Chapel. The exact location of the chamber is not known to the general public. The entrance to the jewels is locked by seven locks whose keys are held by the President of the Czech Republic, Chair of the Chamber of Deputies of the Parliament, Chair of the Senate of the Parliament, the Prime Minister, Mayor of Prague, Archbishop of Prague and the Dean of Metropolitan Capitule in Prague. The jewels are only taken from the chamber and displayed for periods of several days on notable occasions approximately once every five years. 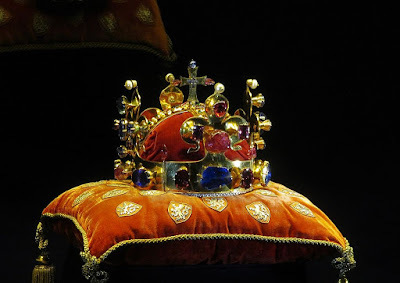 The crown was exhibited in May 2016 to mark the 700th anniversary of the birth of Charles IV, and in May 2013, celebrating the inauguration of a new Czech president." "(Saint) Wenceslaus I (Czech: Václav [ˈvaːtslaf] ( listen); c. 907 – September 28, 935), Wenceslas I or Václav the Good was the duke (kníže) of Bohemia from 921 until his assassination in 935. His younger brother, Boleslaus the Cruel, was complicit in the murder. His martyrdom and the popularity of several biographies gave rise to a reputation for heroic goodness that resulted in his elevation to sainthood. He was posthumously declared to be a king and came to be seen as the patron saint of the Czech state. He is the subject of the well-known "Good King Wenceslas", a carol for Saint Stephen's Day." " According to legend, one Count Radislas rose in rebellion and marched against King Wenceslas. The latter sent a deputation with offers of peace, but Radislas viewed this as a sign of cowardice. 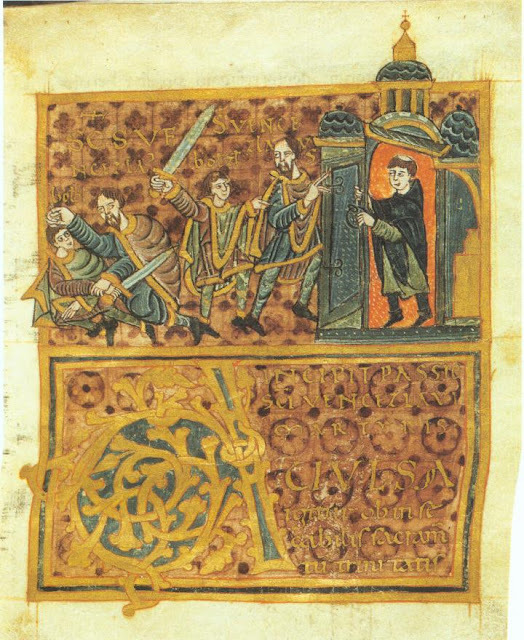 The two armies were drawn up opposite each other in battle array, when Wenceslas, to avoid shedding innocent blood, challenged Radislas to single combat. As Radislas advanced toward the king, he saw by Wenceslas side two angels, who cried: "Stand off!" Thunderstruck, Radislas repented his rebellion, threw himself from his horse at the Saint's feet, and asked for pardon. Wenceslas raised him and kindly received him again into favor. A second enduring legend claims an army of knights sleeps under Blaník, a mountain in the Czech Republic. They will awake and, under the command of St. Wenceslaus, bring aid to the Czech people in their ultimate danger. There is a similar legend in Prague which says that when the Motherland is in danger or in its darkest times and close to ruin, the equestrian statue of King Wenceslaus in Wenceslaus Square will come to life, raise the army sleeping in Blaník, and upon crossing the Charles Bridge his horse will stumble and trip over a stone, revealing the legendary sword of Bruncvík. With this sword, King Wenceslaus will slay all the enemies of the Czechs, bringing peace and prosperity to the land. Ogden Nash wrote a comic epic poem—"The Christmas that Almost Wasn't", loosely based on the same legend—in which a boy awakens Wenceslaus and his knights to save a kingdom from usurpers who have outlawed Christmas"
"An old Czech legend says that any usurper who places the crown on his head is doomed to die within a year, as the Crown is the personal property of St. Wenceslas and may only be worn by a rightful Bohemian king during his coronation. During World War II, Reinhard Heydrich, the Deputy Protector of Bohemia and Moravia, is said to have secretly "crowned" himself while inspecting St. Vitus' Cathedral, and was assassinated less than a year later by the Czech resistance. Although there is no evidence proving that Heydrich did so, the legend is widely believed." The crown is the key to unlocking the legacy of Roghan the Fearless and Zelligar the Unknown.So what's happening? "Many years ago two wealthy adventurers, Roghan the Fearless and Zelligar the Unknown, built a hidden complex known as the Caverns of Quasqueton." Roghan the Fearless and Zelligar the Unknown chose the location for the Caverns of Quasqueton on purpose to take full advantage of the location because they weren't the first the use the cavern complex. Eons ago The Great Race of Yith used the Caverns of Quasqueton location as a laboratory & mining facility. 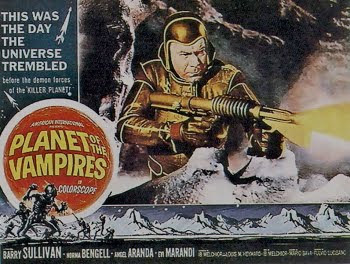 The Great Race of Yith used the various shadows & alternative Earths as laboratory for their grand experiments. Down in the lower unfinished levels are some of the pre-filled rooms which include a museum, an arena, and grand cavern all of which points to incredible construction possibly started by others before our two adventurers moved in and took over. Many of the monsters & other residents that moved in speak of laboratories & other underground facilities. Lizardmen, troglodytes, fishmen all point to some very high level Lovecraftian racial experimentation in the Caverns of Quasqueton. Roghan the Fearless and Zelligar the Unknown drove back a barbarian invasion with a proto version of the Silver Death & gained the support of locals. Their interference in politics helped to turn support into fear & they were destroyed for their efforts. Quasqueton & its still waiting for other adventurers to find?! In a word yes. So what is 'The St. Wenceslas Crown''s connection to all of this? "The St. Wenceslas Crown is made of 21 to 22 carat (88 to 92%) gold and decorated with precious stones and pearls. It contains a total of 19 sapphires, 44 spinels, 1 ruby, 30 emeralds and 20 pearls" The arrangement of the gems is more then merely symbolic & has deep supernatural connections to the Great Race of Yith's ability to swap minds from across time & space as well as their abilities in matters of energy. Those wearing the crown can stand the proto Silver Death's effects easily. The Isle of the Torturers however is part of the Zothique series & is set in the far distant future of Earth. At some point way in the future the Great Race comes back & takes possession of the Caverns of Quasqueton again. The mechanisms of the caverns were tripped taking the whole affair out of view & out of time. "[T]he Great Race ... waxed well-nigh omniscient, and turned to the task of setting up exchanges with the minds of other planets, and of exploring their pasts and futures. It sought likewise to fathom the past years and origin of that black, aeon-dead orb in far space whence its own mental heritage had come – for the mind of the Great Race was older than its bodily form. . . The beings of a dying elder world, wise with the ultimate secrets, had looked ahead for a new world and species wherein they might have long life; and had sent their minds en masse into that future race best adapted to house them – the cone-shaped beings that peopled our earth a billion years ago. —  H. P. Lovecraft, "The Shadow Out of Time""
The Silver Death from Clark Ashton Smith's Isle of the Torturers is exactly the sort of a soft kill weapon that they'd employ against their enemies. The appearance of the ruined castle of Roghan the Fearless and Zelligar the Unknown isn't really a surprise at all. The castle has been sitting in a higher dimension in Bohemia all this time. "The concept of dimension is not restricted to physical objects. High-dimensional spaces frequently occur in mathematics and the sciences. They may be parameter spaces or configuration spaces such as in Lagrangian or Hamiltonian mechanics; these are abstract spaces, independent of the physical space we live in." "The beings of a dying elder world, wise with the ultimate secrets" may not have been breaking physics as may have suggested but have been using various laws of science to their advantage using alien techniques. We could be living with a wide variety of Great Race of Yith constructs & buildings right now & not even know it. All of this ties in with the fact that in my own alternative Earth 1904 campaign setting various dungeons & ruins 'suddenly' appear across the surface of the Earth. 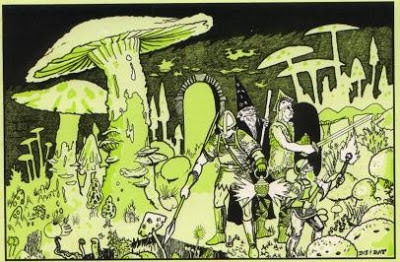 This has connections to the Lion & Dragon Rpg where the Tarot might be used for viewing these dungeons & ruins existing higher dimensions remotely & perhaps safely. "Tarot cards are used throughout much of Europe to play card games. In English-speaking countries, where these games are not played, tarot cards are used primarily for divinatory purposes. The Trump cards and the Fool are sometimes called the Major Arcana, while the ten pip and four court cards in each suit are called Minor Arcana. The cards are traced by some occult writers to ancient Egypt or the Kabbalah but there is no documented evidence of such origins or of the usage of tarot for divination before the 18th century." In fact Rpg Pundit has recently released RPGPundit Presents #31: The Arcana (Medieval-Authentic Tarot) From Precis Intermedia which could be used for exactly the sort of thing. "The Tarot was a late-medieval invention. Some say that it was created as a tool for magic, while others claim that it was merely a game. This issue focuses on using the Tarot for magical techniques, from reading the cards for divination to invoking the trumps, and even to pathwalk--visiting the planes to which the trump cards are linked in order to interact with spiritual beings"
I'll be doing a review of this pdf coming up soon but for now this use of the tarot is exclusive to only the most learned of modern occultists & inner circles of supernatural societies. 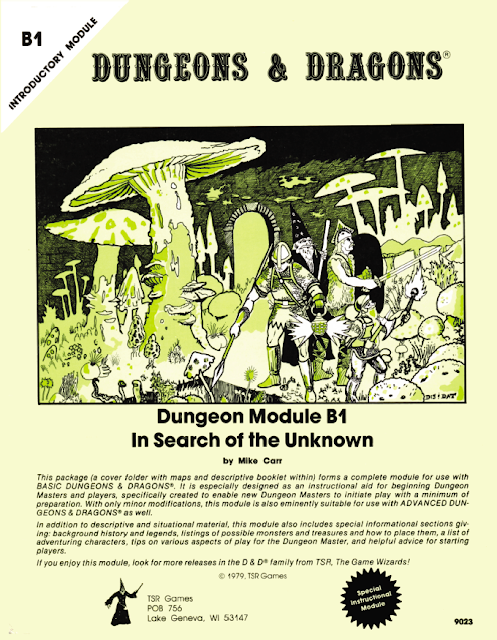 The entire idea of using B1 In Search of the Unknown as a modern Lovecraftian OSR Pulp Victoriana adventure isn't something new. 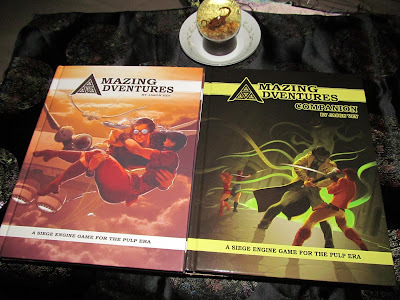 Many of the design elements presented here are my brain storming with the Amazing Adventure! rpg Companion.